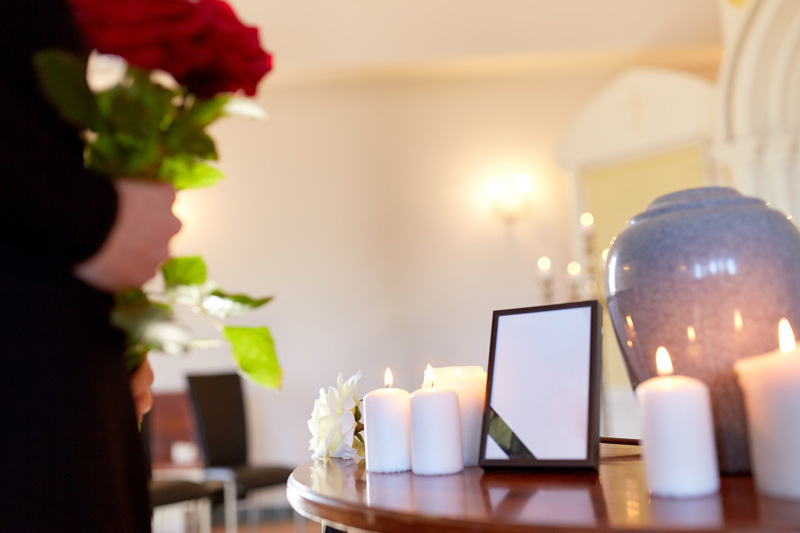 The Proikas Chrisovalantis funeral home undertakes responsibly and respectfully all the necessary actions required for cremations. The cremation is done in the crematorium located in Sofia, Bulgaria where all the necessary infrastracture is available. Also due to proximity and cost, the Sofia crematorium is the most advantageous choice. Furthermore, a family member can accompany the deceased on the hearse without any extra charge apart from their personal expenses. If further family members wish to attend, they can follow by car or fly to Sofia so as to attend the cremation which last about an hour and a half. According to Greek law, cremation is possible for both Greek and Foreign citizens who do not wish to be burried. The only prerequisite is a previous statement of the deceased that they wish to be cremated, or a statement to the same, of their family with up to the fourth degree relation consequitevely.